A private cloud is a bespoke infrastructure purely dedicated to your business, hosted either on-site or at a service provider data centre. 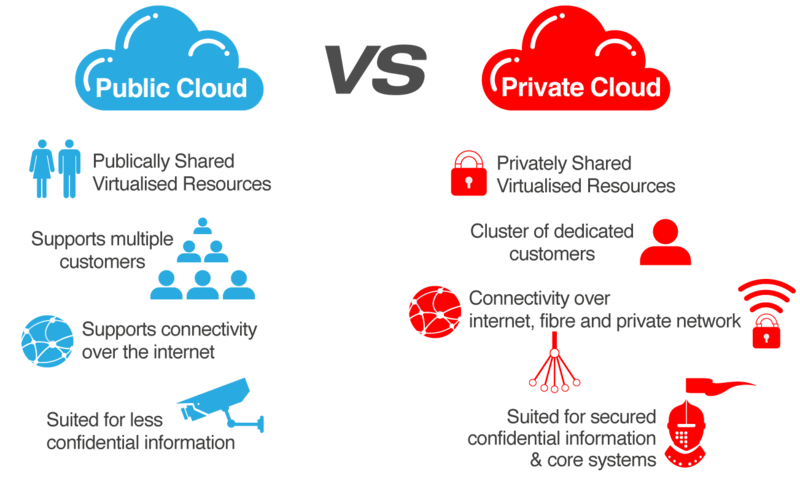 The private cloud delivers all the agility, scalability and efficiency of the public cloud, but in addition provides greater levels of control and security, making it ideal for larger businesses or those with strict data, regulation and governance obligations. Another key benefit of private cloud is the ability to customise the compute, storage and networking components to best suit your specific IT requirements, something that cannot be achieved so easily in the public cloud environment. 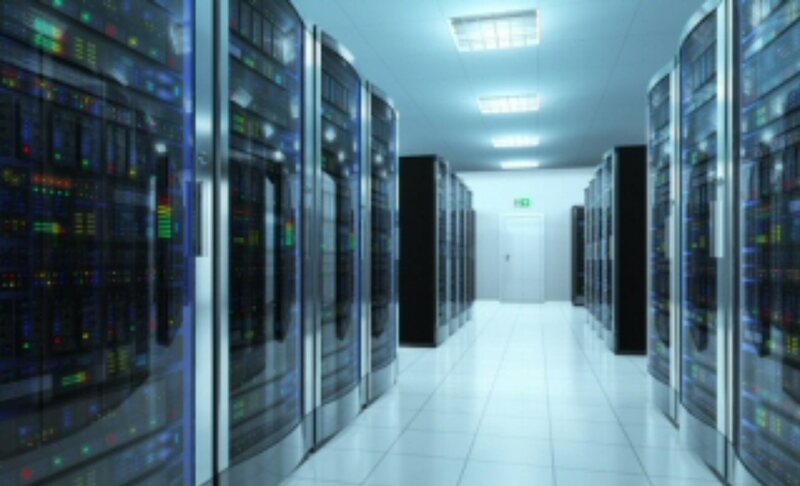 Many IT organizations face a number of data center challenges: to deliver the right IT service levels to users, provide IT infrastructure quickly to support new business initiatives, reduce operational costs, lower environmental impact and ensure IT compliance with legislation and regulations. These objectives can be hard to achieve without specialist assistance. SofLogic Managed Infrastructure portfolio lets you decide whether to have our experts support the management of your IT environment, or delegate responsibility for your IT infrastructure, in full or in part, to SofLogic. 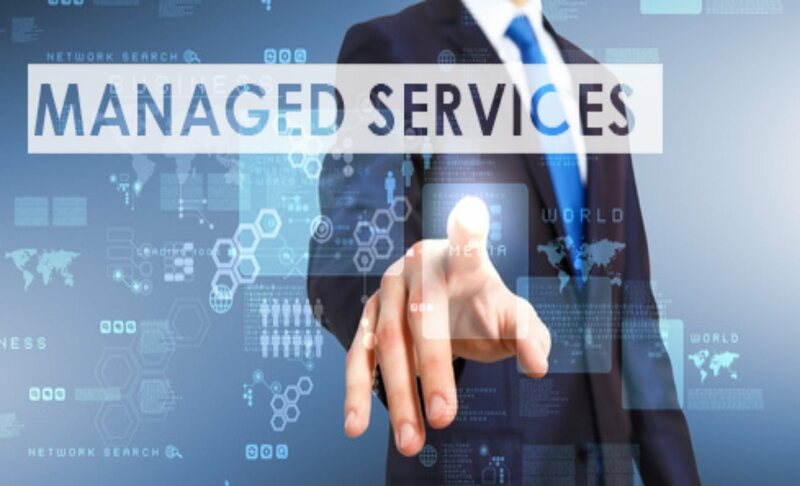 With the global expertise for managing workplace and data center environments SofLogic responds to your individual business needs with the advantages of standardized services. SofLogic offers this integrated standardization through a service catalog comprised of modular, predefined services or work with our expertise to customize a service to suit your needs. SofLogic aims to provide leading edge IT solutions for Public and Private Cloud Computing servicing client in Enterprise space and sensitive government agencies. We provide solutions with renowned products from the most innovative IT Corporations such as Hitachi Data System, Cisco, Intel, IBM, HP and Dell to name a few. Our team comes with years of experiences in providing end to end enterprise infrastructure and networking solutions. Our strength is our team of experienced IT professionals who are highly trained and dedicated network & software specialists. Our business emphasis is to establish true and honest relationships with our clients, where we can assist in planning, developing and deploying strategic business applications and IT solutions. 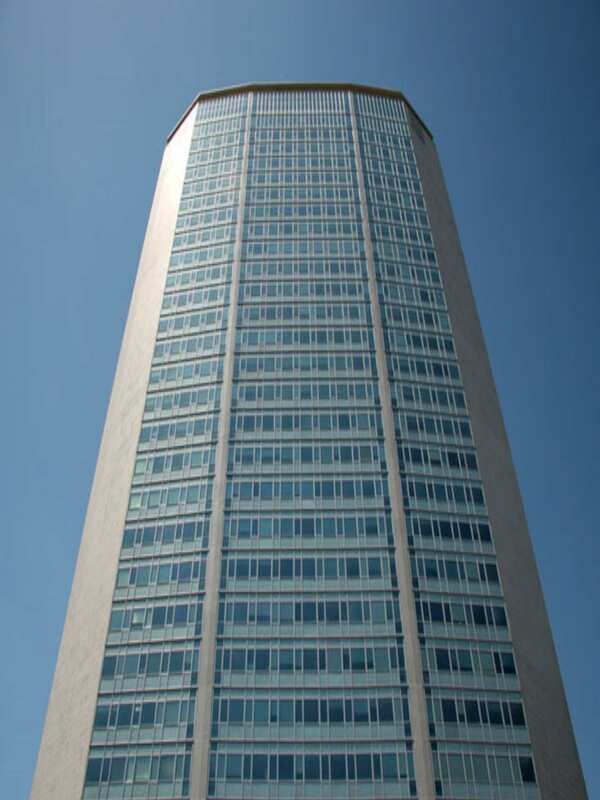 Our focus is to help increase clients’ productivity and improve their local and global competitiveness in their industry. We strive to ensure that we operate and maintain our services at the highest quality to meet customer needs, and that of the national and industrial standards. Contact us for an obligation free discussion on your IT needs and we'll be pleased to provide you with a comprehensive and workable solutions for your current and future needs.